No matter who won the 2016 presidential election, no body can Trump Jesus. Vote the almighty this year and be closer to Christ with this Christian v-neck t-shirt. Don't let anyone tell you that someone is worthy of being in charge when there is only One in charge. Show off your faith in a clever way with this Christian v-neck t-shirt and show people that you are a devout and faithful person. Your Christianity is important to us and we want you to have the best Christian clothing available. Believe in Jesus and vote almighty this year. We want everyone to be able to express themselves in meaningful and special ways. 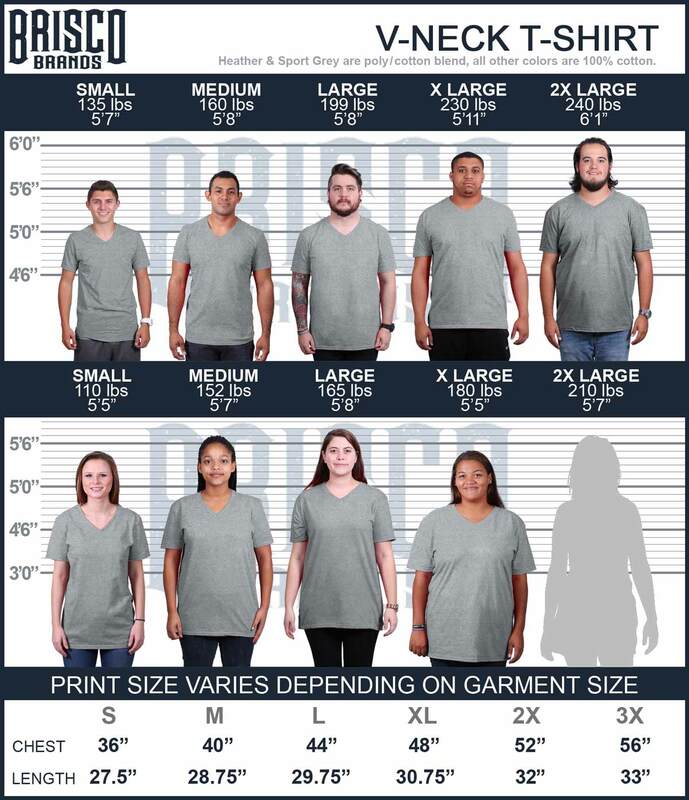 Your faith is important to us and we offer plenty of v-neck t-shirts so you can share those convictions with others and be a little closer to your religion. We have plenty of fun and clever designs like this v-neck t-shirt to relate your faith to relevant things that are happening now. Share your faith with others with our wide selection of Christian v-neck t-shirts.